Using APKPure App to upgrade TIC TAC TOE XO GLOW NEW GAME, fast, free and save your internet data. TIC TAC TOE XO GLOW NEW GAME is the puzzle brain making game for andorid mobile users for enjoyment. This game is in which players have to match three (3) same symbols in any row or in X shape.we make it interesting for players. There are different features in game. The main thing is that it is just of 2.5MB in size with HD graphics and also with interesting background music sounds which makes it more amazing. There is also glow effect to make it glowing which makes it more attractive. 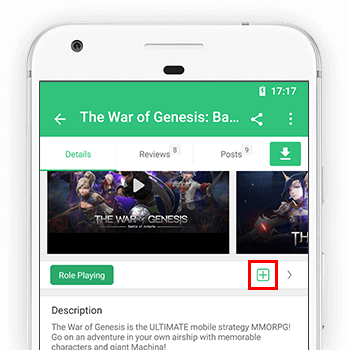 It also saves stats of games and you could check at any time by just one click and also could reset if you want.Also built in share button which could make it easy to share it with friends to make more fun and to send them XO which is amazing. Unique idea with unique symbols. Unique logic to make it more interesting. Stats reset option to reset if you want. low memory makes it smooth. Automatic save the game stats. Glowing text effect makes text glow. These are the main features of our game which makes it more interesting and unique, Hope you will enjoy this game. multiplayr and single player options comming soon.